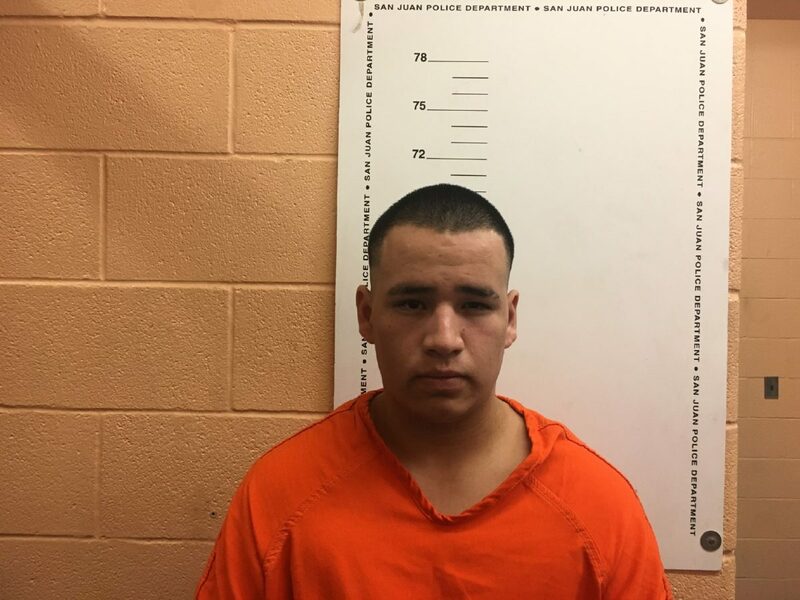 San Juan Police Chief Juan Gonzalez said Wednesday that his department has arrested and charged six men in connection with a series of home invasions in San Juan and throughout the Rio Grande Valley. 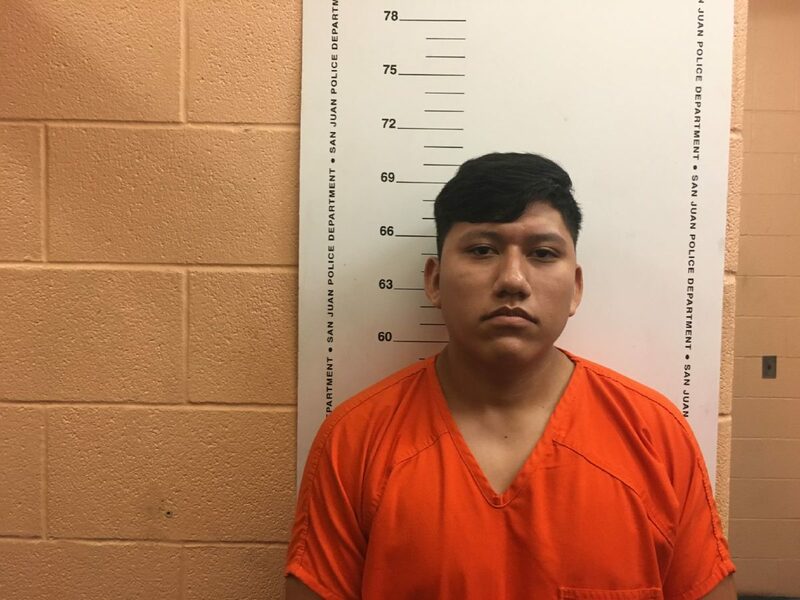 The men, who were part of a group called “Los Mikis,” were all charged with burglary of habitation with intent to commit other felonies, as well as engaging in organized criminal activity, Gonzalez said. 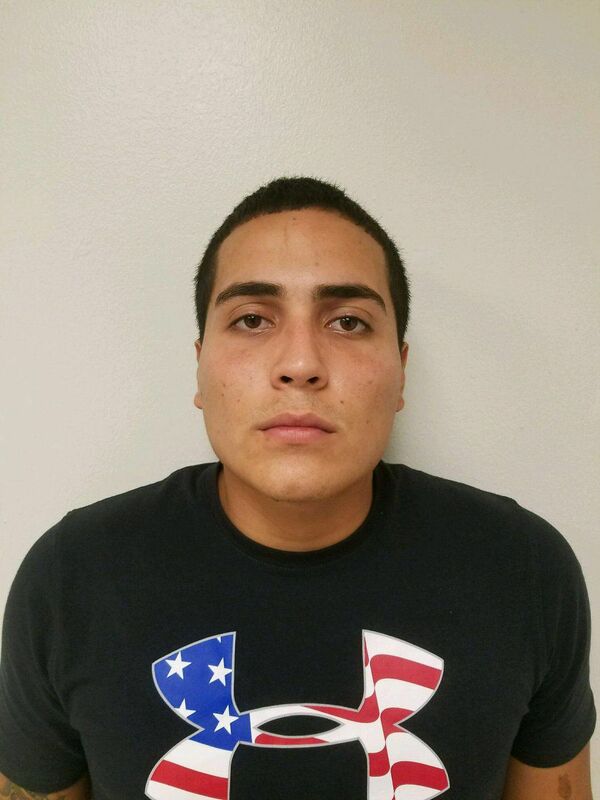 Carlos Guadalupe Aquino, of Peñitas; Jose Miguel Montemayor, of Mission; Jose Sanchez Reyes, of Pharr; Jorge Antonio Calvo Ayala, of Pharr; and Macrin Marin Rios-Cerda and Jorge Alberto Morales, both of Donna, were allegedly part of a home invasion crew affiliated with the Gulf Cartel. The Gulf Cartel is a criminal syndicate and drug trafficking organization based in Matamoros, Mexico. 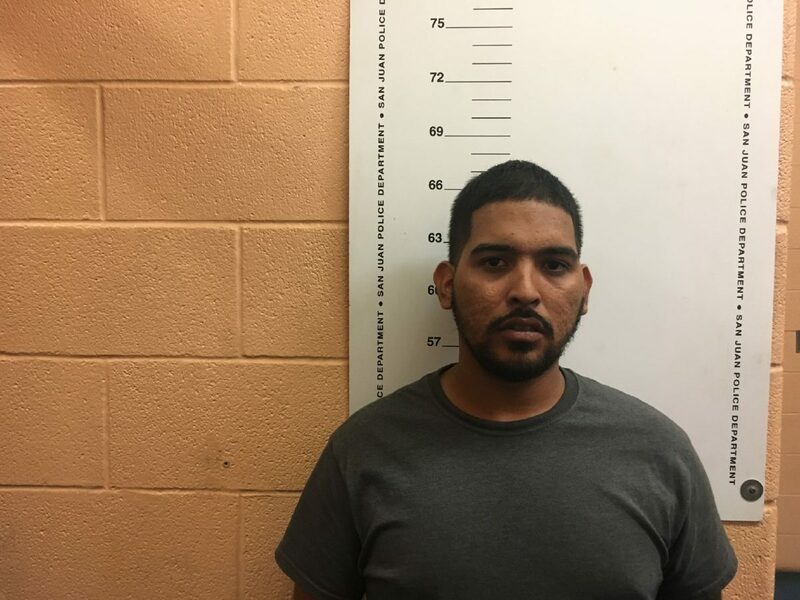 Gonzalez said the prolonged investigation into the burglaries began in April when they allegedly robbed a residence in the 2000 block of Loma Azul Street in San Juan. The men allegedly made off with more than $20,000 in cash, jewelry and drugs, police said. Gonzalez said the crew was involved in home invasions throughout the Valley. 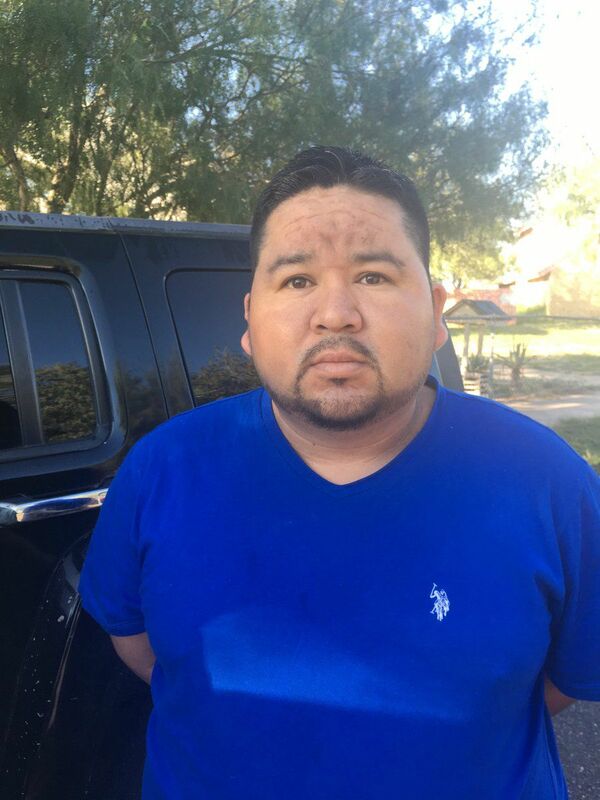 At least one suspect, Morales, fled to Reynosa after cartel members raided his home looking for the Donna man. 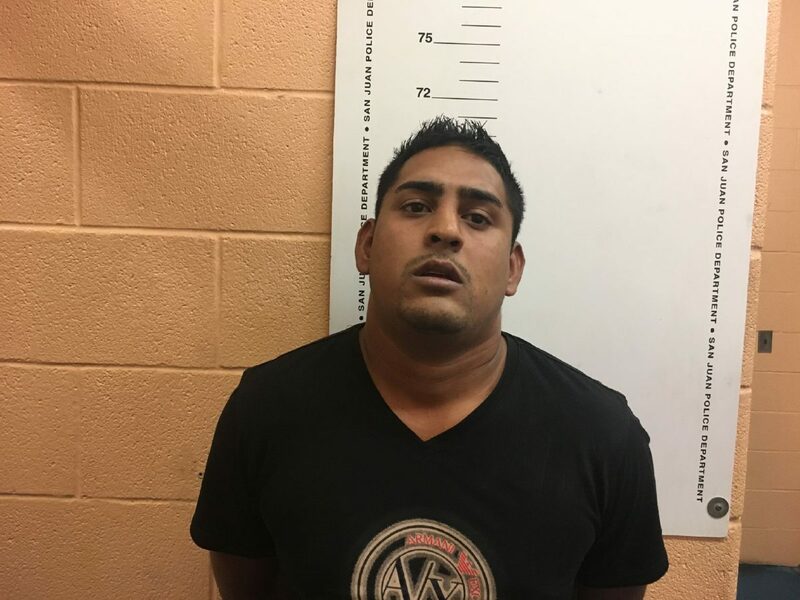 He was eventually arrested on Sept. 20 when he surrendered to authorities at a port of entry, police said. The chief had a message for criminals who mistakenly believe because the police department in San Juan is a “small agency,” they might not have the resources to go after them. If convicted of the most serious charge of burglary of habitation with intent to commit other felonies, a first-degree felony, each group member faces between five and 99 years in prison.